Dynamos captain Ocean Mushure might not start in the first eleven when they play Ngezi Platinum on Sunday. The skipper has struggled to get in shape ahead of the potentially explosive encounter after missing action for over a month over money issues with the Harare giants. He only returned to training two weeks ago but has failed to gain match fitness. According to a statement posted on the club’s Dembare TV Facebook page, Mushure is a doubtful start in Sunday’s game. The statement reads: Ocean Mushure has been back at practice for the last two weeks with the rest of his team-mates. 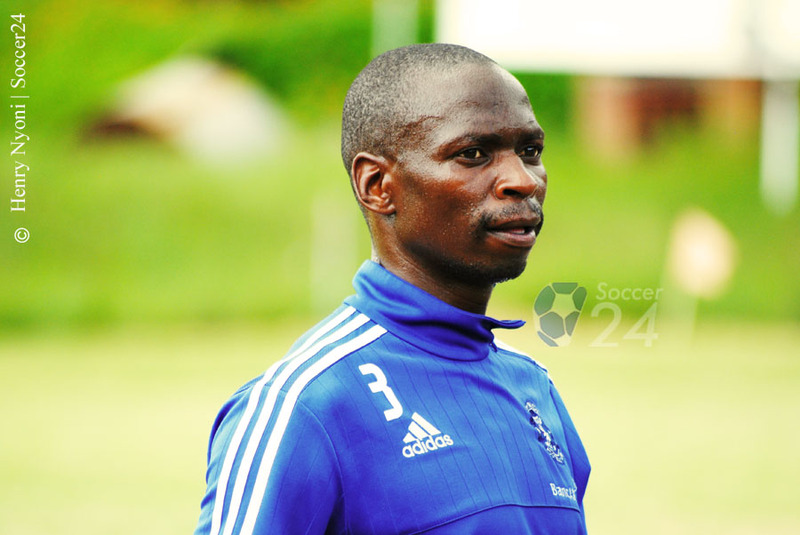 According to Lloyd Mutasa, Mushure is a doubtful start this Sunday though he has been working hard at practice. Mushure should be back with the captain’s armband sooner than later to beef up the Glamour Boys.